Don't miss this charming Bungalow style home that sits on a beautiful tree lined street located in the Mayfair neighborhood! 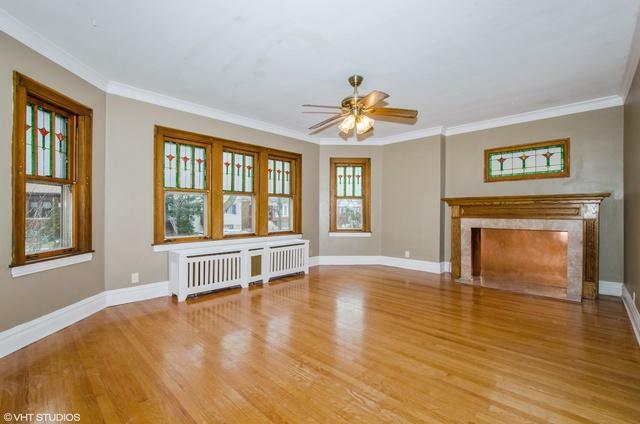 This freshly painted, well maintained home boasts many original details including hardwood floors, crown moldings, and hardwood trim. 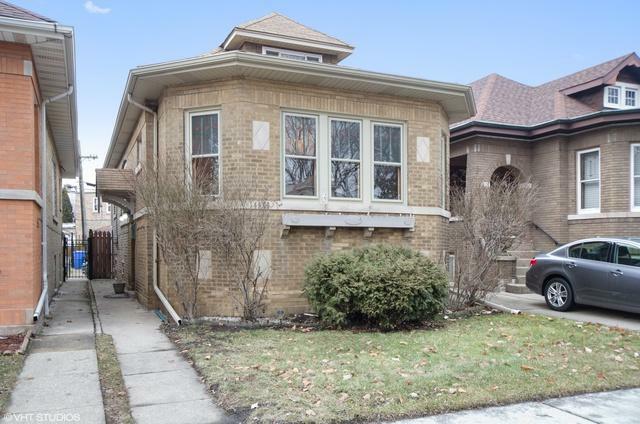 Easy floorplan for entertaining, the main level features an expansive living room with decorative fireplace and original stained glass windows, separate dining room, two bedrooms, full bath along with an adorable vintage eat-in kitchen. 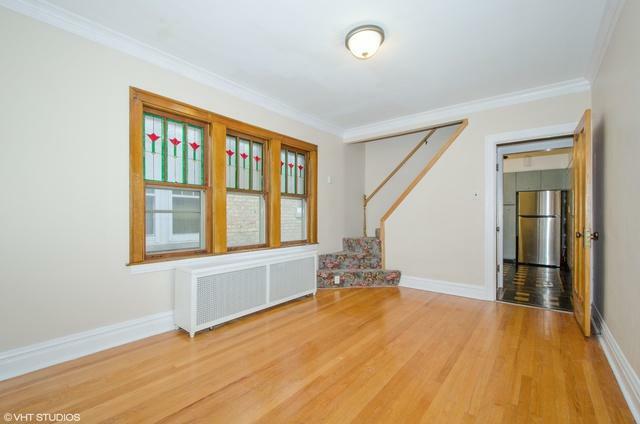 Second level has a grand master bedroom with an adjoining room that could be a WIC closet, office or sitting area. 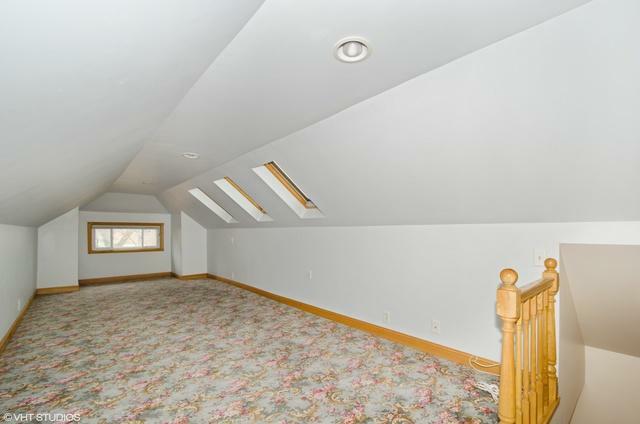 The basement could dual as an in-law suite as it holds an additional full bathroom, laundry/kitchenette area, and another spacious bedroom or a family room. A sunny backyard, paver patio and 2 car garage finish off this must-see property that is close to schools, library and interstate!